Goddess Fish Promotions has organized a virtual book tour for Musings of an Earth Angel by Suzanne Adams, a young adult/new adult novel available now. Click the banner below to see other tour stops. Hope you enjoy the interview! I LOVE the art work and design for my cover! My dear friend Amber Hargett designed the cover! We did a little brainstorming in to the feel of the book and Samantha, the protagonist and went form there. Amber captured the vibe I wanted perfectly!! I'd say my book is similar to Twilight and Hunger Games, but with a totally different spin. It is a quick read with a lot of action and adventure like both of those series. You can find me at www.suzanneadamsauthor.com or www.Musingsofanearthangel.com also at https://www.facebook.com/MusingsOfAnEarthAngel/. A lot more! I am just getting started. I am working on the second book of the series now. I know that someday soon the Musings of an Earth Angel movie will be in the works too! Yes! Start before you are ready. Know that is you have a desire to write a book, then you are supposed to do it. Be persistent and know that the first draft doesn’t need to be or have to be perfect! 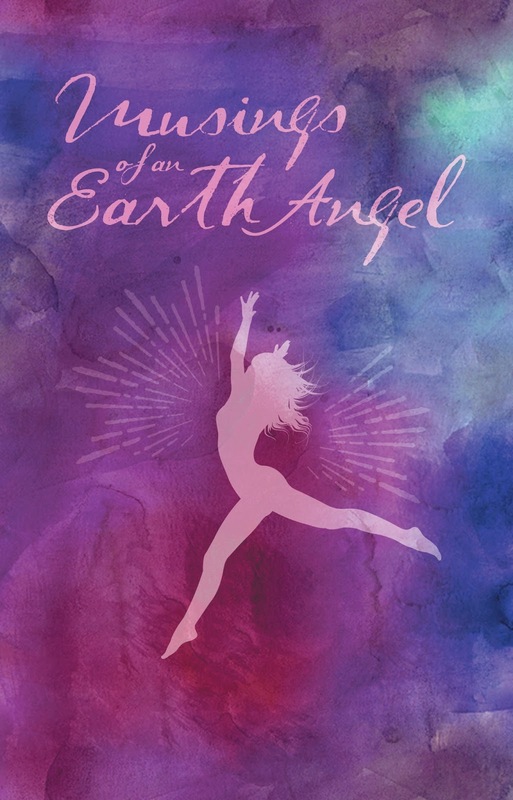 Suzanne Adams will be awarding an autographed copy of Musings of an Earth Angel (US only) to a randomly drawn winner via rafflecopter during the tour.